SOLD – We can do this for you too! Great news! We sealed the deal and new owners are now in the process of moving in to their home in the Town of Newburgh NY. 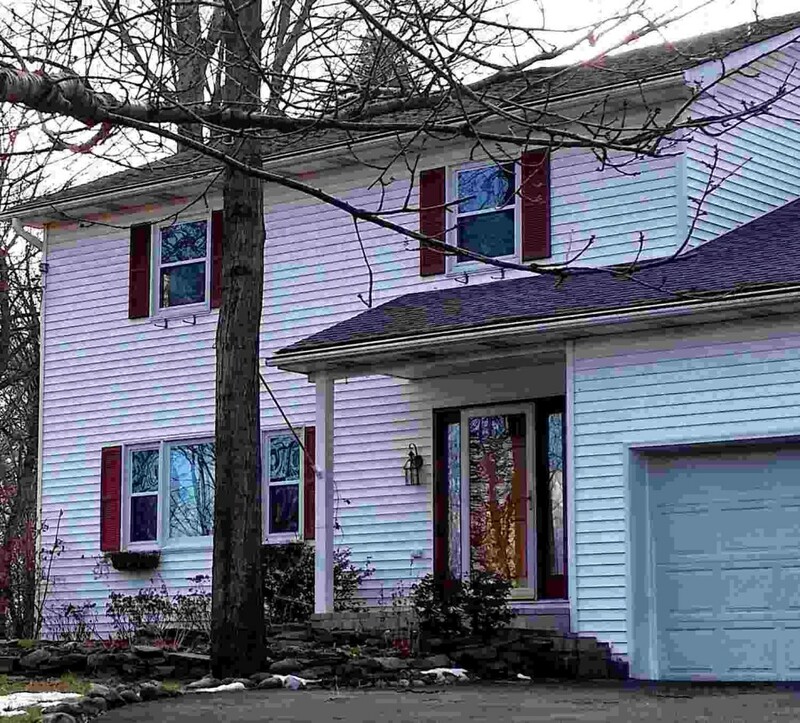 A three bedroom 2.5 bath colonial home that meets all of their needs. Perfectly situated in the town to be an easy commute to work. Close proximity to grocery, shopping, recreation and family made this home their best choice. Moving into a new home always marks major life changes. Back to school after the holidays the Wallkill School District welcomed two brand new students. What a great time to move in! A holiday treat to be planning for the closing and now it is official. A few hiccups along the way, but that is all in the past. Another home in the town is enjoying new owners. Want to know more about what is selling in your neighborhood? Listening to the local and national news is not as specific as you will need. Many locations vary in pricing by neighborhood when it comes to buying or selling a home. If you are looking to sell your home it is important to have all the information possible to price your home properly and get it sold fast. Colonial homes in the Town of Newburgh NY can be found in four different school districts. Want to know more? Let’s take a look and see what is available today. When looking to buy a new home it is important to know what your budget is. Your prequal letter is not your budget. Want to know more? 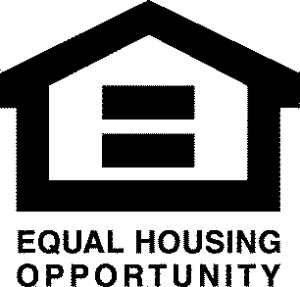 Read this article on How Much Home Can I Afford. When you are ready to buy a home let’s talk about what could work for you. Knowledge is power when buying any home. I’m here to help.